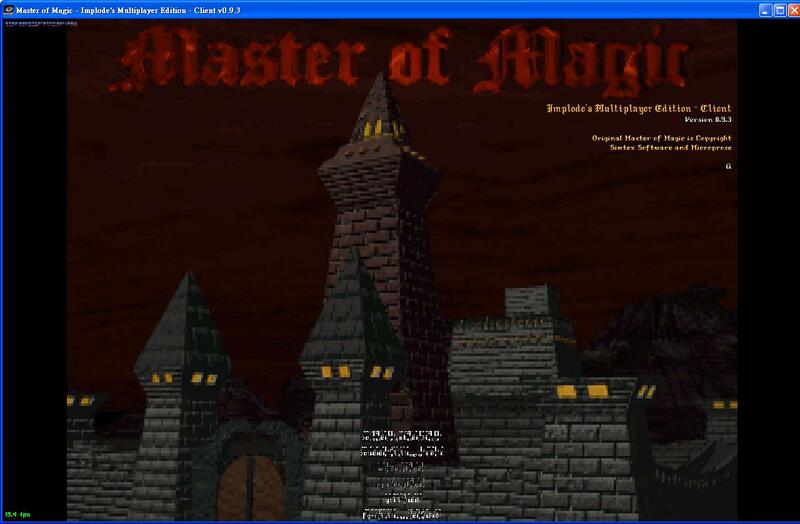 Master of Magic - Implode's Multiplayer Edition • View topic - Help!!! what's happen? I can't play this game!! !Who can help me? If its a graphics problem like this, run the Direct 3D Caps Reporter and post the results here or email them to me... it might give me somewhere to start if there's some perculiarity with your video card. I'll finding problem of graphic card , maybe I'll updating some programs right now.